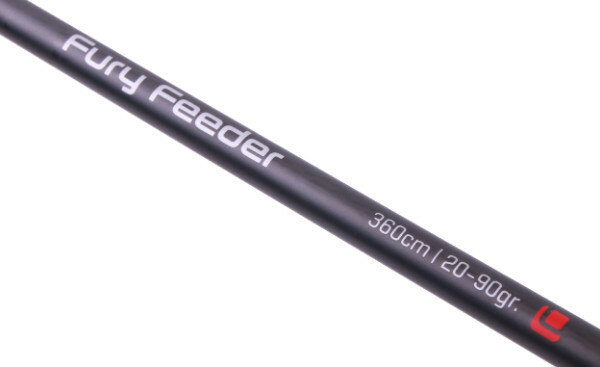 The Ultimate Fury Feeder is available in 2 versions and can be classified as a medium heavy feeder! 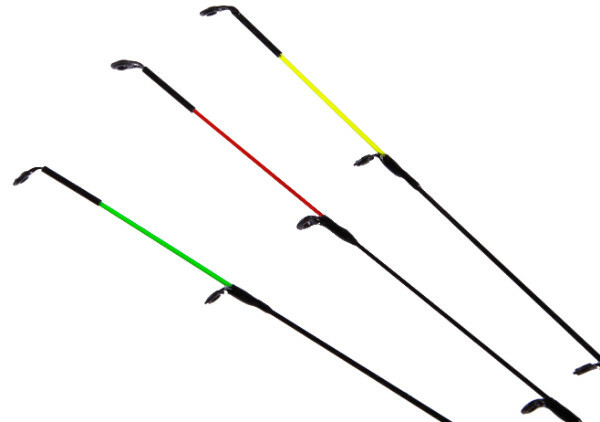 This 3-piece rod comes with 3 tips. 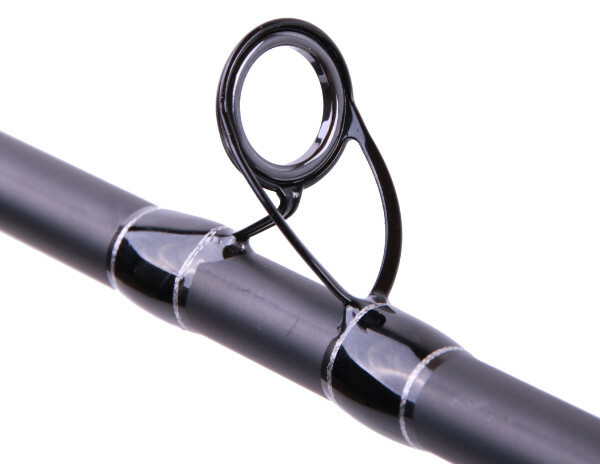 This way you will always have the right tip for every situation! 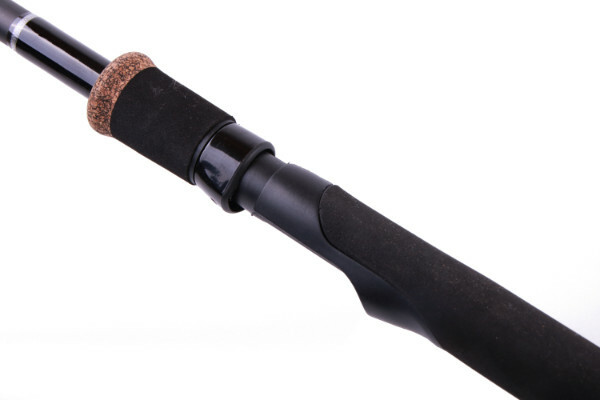 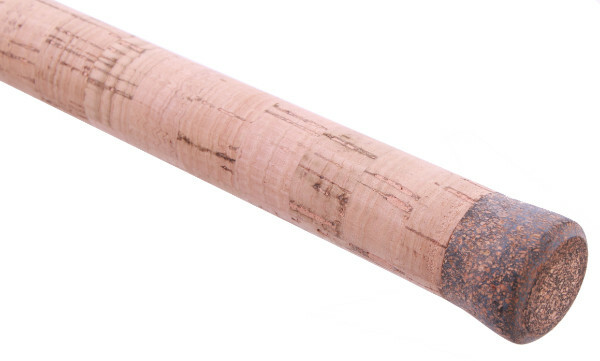 The rod features a carbon blank, top quality guides and an ergonomic reel seat and grip. 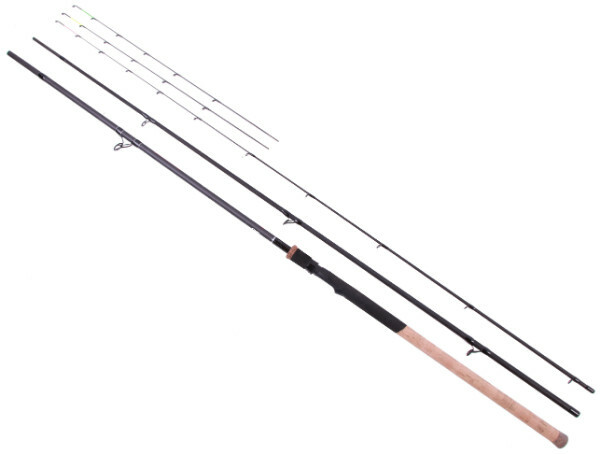 The perfect feeder rods for canals, rivers, ponds, lakes and commercials for bream, tench and small carp!